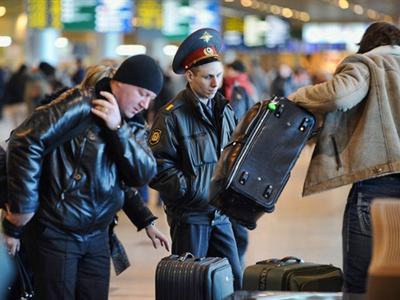 Russia’s FSB believes it knows the organizers of the deadly blast at Moscow’s Domodedovo Airport and the suicide bomber has been identified, the Federal Security chief Aleksandr Bortnikov told President Medvedev. Bortnikov said that the suicide bomber in the January 24 attack was a man aged 20, who came from one of the North Caucasus republics. The investigation revealed that at the time of the attack the terrorist was under the influence of narcotics and psychotropic drugs, he said, as cited by RIA Novosti. “Persons who provided help to the suicide bomber have been put on the wanted list,” Bortnikov said. In addition, several people who have information about the attack and those who could have been involved in it were detained. The investigators are now working on “restoring the course of the suicide bomber’s and his accomplices’ actions” on the day of the attack. 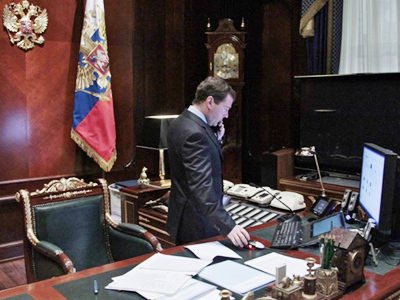 Dmitry Medvedev, however, stressed that it is too early to announce that the crime has been solved. “I believe it is absolutely unacceptable to speak about the clearance of a crime – especially such a grave crime – before the investigative procedures are accomplished, the indictment is prepared and submitted to court, court sentence is announced and comes into force,” he said. At the same time, he welcomed the security agency’s progress in the investigation but stressed that active work on solving the Domodedovo Airport blast as well as other terrorist attacks must continue. 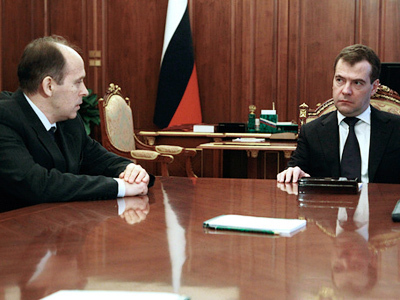 Medvedev insisted that the organizers of the attack are found. 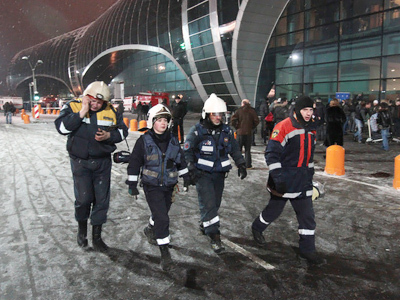 The blast rocked Russia’s largest international airport arrivals hall on January 24, killing 36 and injuring over 130, including many foreign nationals. 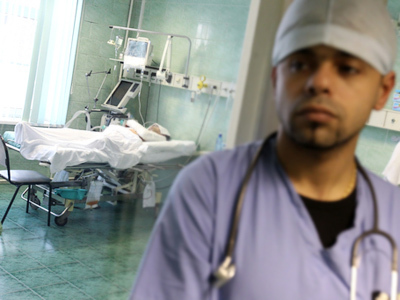 Over 100 still remain in hospitals.